Google’s G Suite is a cloud email service solution provided by Google that is used by businesses and individuals to manage and organize data, electronic correspondence, and more. Click here to fill out our G Suite Setup Form where you will be exposed to the process of getting G Suite setup on your domain. We will review your submission and contact you for the next steps if you plan to move forward. Business email for your staff. 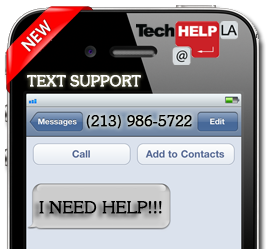 Use custom email @yourcompany.com using your company domain powered by Google managed and administered by Tech Help LA. Work from anywhere with access to your email from the web, mobile phone, or tablet. Works across PC, Mac, Chrome, Android, and iPhone. Cloud file storage. Each user starts with 30 gigabytes of Google online storage. Store and share files, documents, spreadsheets, photos, videos – anything. The sheets component of Google Drive you may find extremely useful to capture data using online forms for customers or internal use. Schedule events quickly and share calendars so people see full event details or just show that you are free or busy. Calendars integrate seamlessly with email, drive, contacts, so you always know what’s next. View and edit your schedule from your phone or tablet. Use optimized mobile apps or sync with your phone’s built-in calendar. Share important contacts with your staff. Sync contacts with your mobile devices for easy access. Add and edit contact information for new or existing contacts quickly and with ease. Effortlessly create team or project internal or public websites. Exhibit your team’s work, with easy access to all your content from G Suite – whether it’s a drive storage folder, document, or even a shared calendar. Create sites easily with no programming or design skills needed. The sites look great on every screen, from desktop to smartphone. All without learning design or programming. 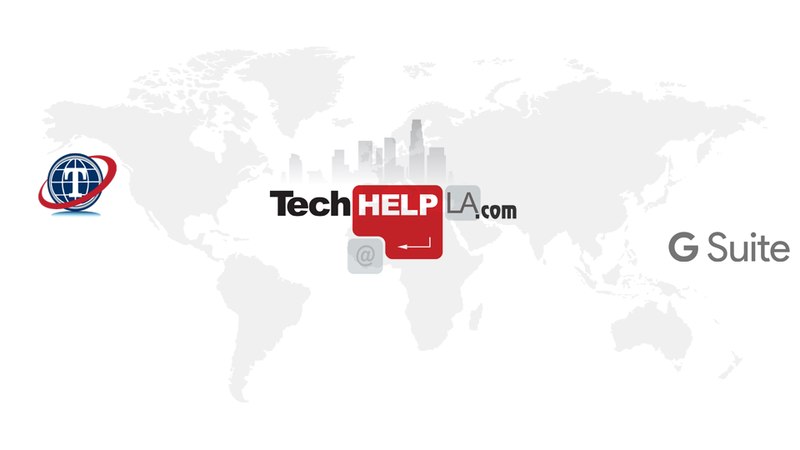 Tech Help LA is authorized by Google to assess the measurable benefits that Google’s G Suite services and apps can bring to your organization. We offer a unique customer service experience with our direct affiliation with Google and we make sure your accounts are set up, looked after, deployed, and working as they should for your specific use. Previous Previous post: INDOOR SURVEILLANCE MADE EASY!